Don't Miss: Would You Eat Fugu, AKA Poisonous Puffer Fish? Well, meet the geoduck, which is not only the weirdest mollusk on the market, but one of the weirdest creatures you'll ever see. And, not coincidentally, one of the most phallic creatures you'll ever see. A geoduck (pronounced gooey-duck) is a large clam (Panopea generosa) that is commonly found along the coast of North America—specifically the Puget Sound region of Washington, and also British Columbia. 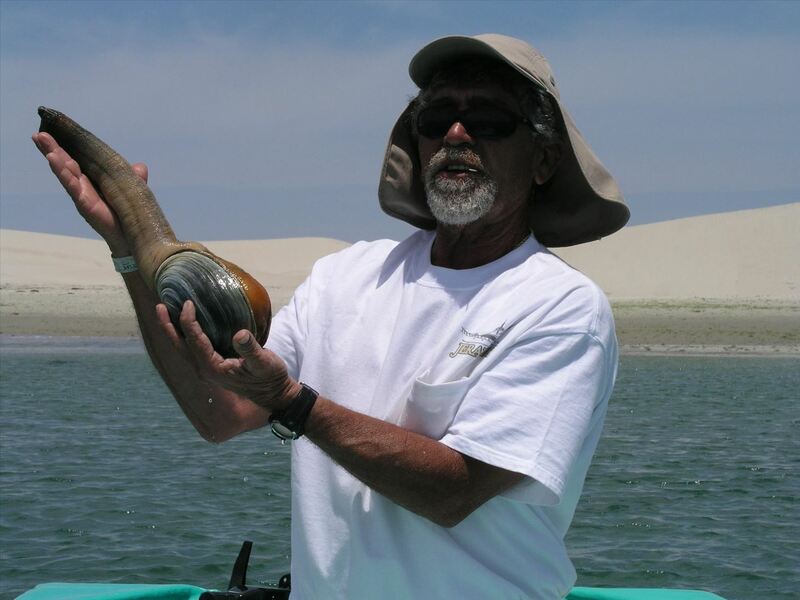 The geoduck is one of the largest clams in the world, and has a siphon that can exceed three feet in length. Adding to the crazy factor, geoducks can live to be more than 160 years old, making them one of the longest-living creatures in the world. 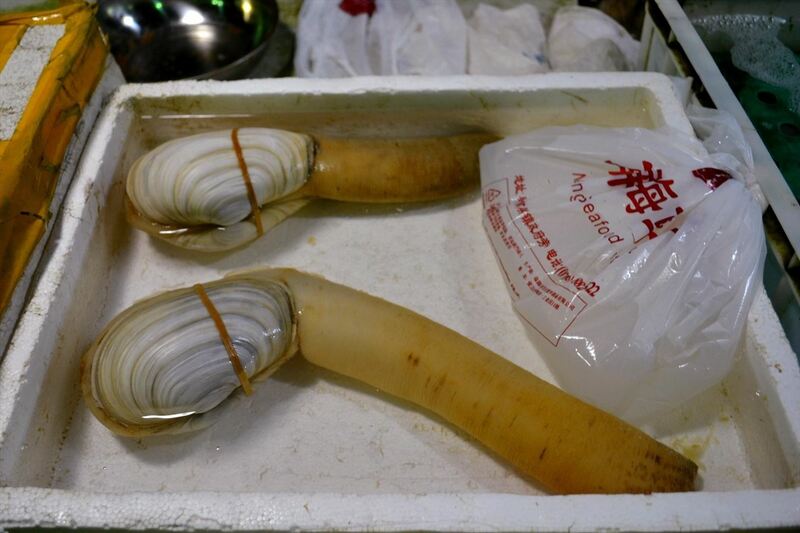 And, in case it wasn't already sexual enough in design, the geoduck is considered by many to be an aphrodisiac. Geoducks are a proud staple of Pacific Northwest cuisine, where they're often fried and eaten as fritters, or served mostly raw as a sashimi-style dish. They are very popular and appreciated in Asian cuisines, and are considered an exotic and expensive delicacy in China. There are two main parts to the geoduck: the belly, which is very tender, and usually cooked, and the siphon, which is crunchier and fresher tasting, and is the part of the clam that is used in raw dishes. As daunting as the geoduck looks, it's surprisingly easy to prepare. You first need to clean it, which won't do anything to eliminate the notion that it's a phallic food. After a quick boil, the outer layer of the siphon can be removed; the result is something that looks like a cross between sausage casing and a very long condom. Then the geoduck can be removed from its shell and chopped up for use. What Are the Culinary Benefits? 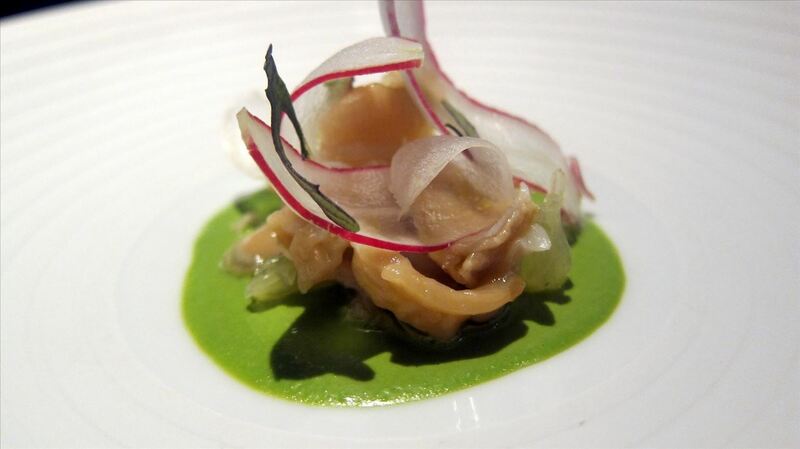 Geoducks are revered largely for their crunchy texture, which works wonderfully in raw applications. 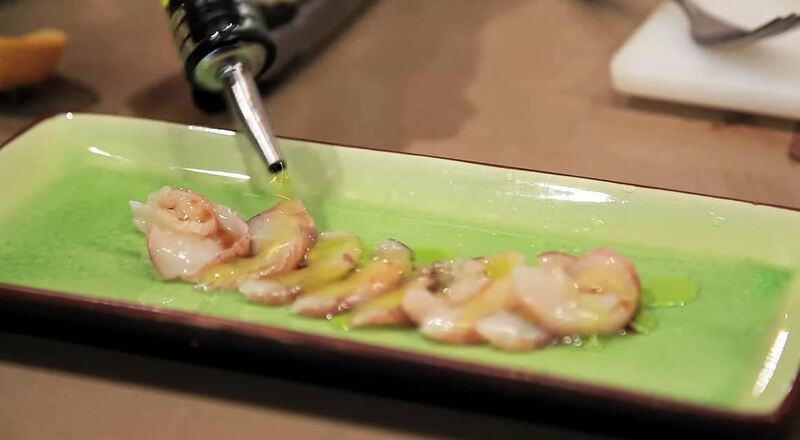 The mollusks also have a very meaty flavor, which helps distinguish them from their smaller clam cousins. 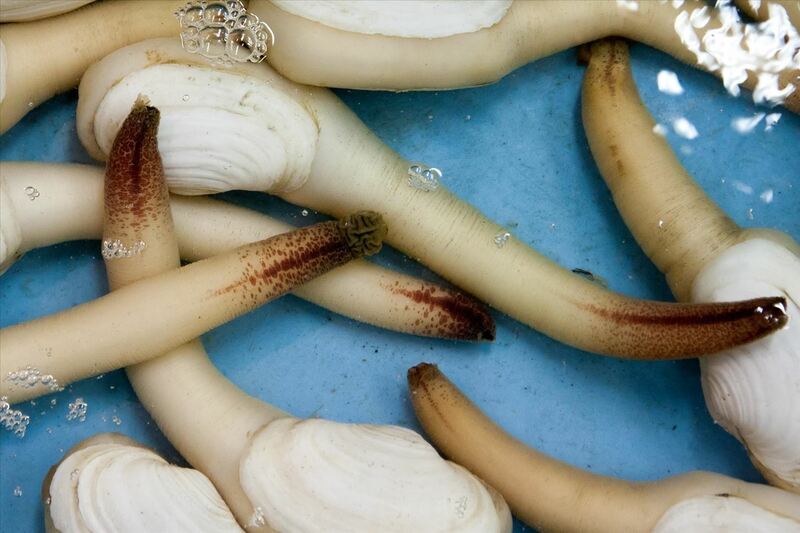 As with virtually all meat and seafood, there is some controversy as to the ethics and sustainability of farming and eating geoducks. And since the creatures can live such long lives, they are usually farmed, rather than hunted. 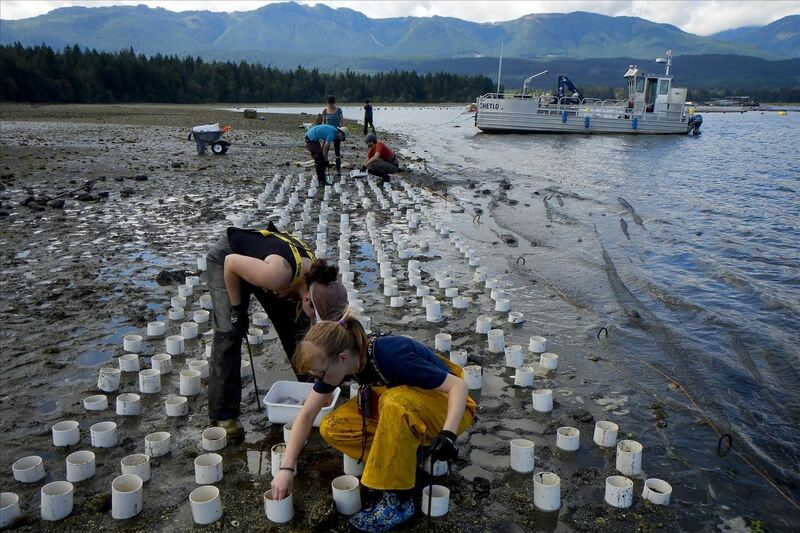 But the farming process is rather interesting: the geoducks spend their first two years deep in the sand, protected by PVC pipes, which keep predators from eating the bivalves. After two years the pipes are removed, though the geoducks stay in place (they will extend and retract their siphon to feed on phytoplankton, but they never actually move). After six years the geoducks have grown enough that they're ready to be harvested and eaten. You won't have much luck finding geoducks in the supermarket or at a restaurant, unless you live in Washington, Canada, or Asia. But if you ever get the chance, it's worth eating one, just so you can show your friends a picture of the very bizarre clam you once ate. Could Caul Fat Be Better than Bacon?